When selecting an automation provider, it’s important to know the foundation they have built their success from. Wunderlich-Malec’s success is fueled by our strong and long-lasting customer relationships guided by our company culture. 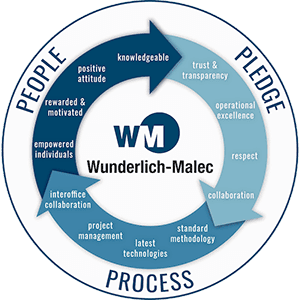 Based on three key pillars – Our Pledge, Process and People, Wunderlich-Malec’s culture is the foundation of our business. Trust & Transparency – Trust is created from Credible, consistent, dependable and transparent performance reflected by existing long-term customer relationships. 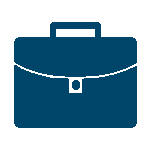 Operational excellence – Identify and deliver best industry practices based on continuous investment in education and participation in associated committees. Collaboration – Bringing the latest market and technology initiatives to our customer partners is key to successful collaboration. We utilize our vast network to reach across our many technical disciplines and share that knowledge with you. Respect – Respect your time, KPI’s, schedule, and investment in our partnership. Standard Methodology – Standardized proven processes and methodologies developed to maximize efficiencies and enhance results. Latest Technology – Continuous investments in current and developing industry specific technologies. Project Management – Applying the appropriate project management framework facilitating regular management review, collaboration and transparency. Interoffice Collaboration – Using the strength of our company, our people, in a collaborative environment results in innovative solutions for our clients. Empowered Individuals – Employee owned, we are able to hire the best and empower them to develop and deliver solutions. Rewarded & Motivated – Investing in continuing education and world class benefits keep our staff motivated. Positive Attitudes – Dedicated experts are committed for the long-run and bring a positive, can-do attitude to your project. 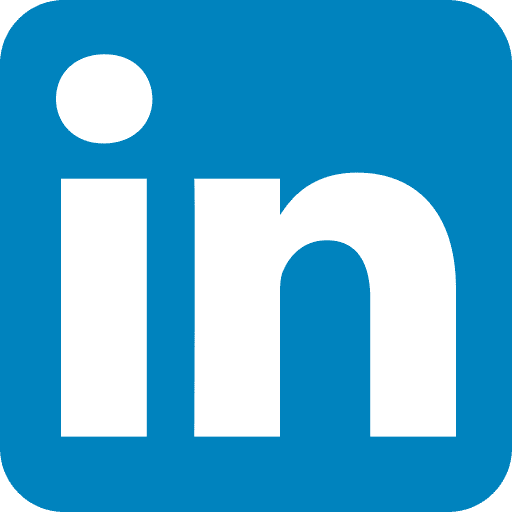 Knowledgeable – Recognized industry experts reinforced with ongoing training remain knowledgeable on the latest industry trends and directions. Your project requires an experienced, trusted and proven organization that is dedicated to YOUR success. When you are successful, we are successful! Our Pledge, Process and People afford you the confidence that your project is going to be delivered on-time and on-budget with results that exceed your expectations. Wunderlich-Malec is one of the largest and most well-established (35+ years) engineering companies in the United States, with 30+ offices throughout the U.S. and 400+ professionals on staff. We are confident that our empowered staff has the knowledge and experience to create and deliver the effective solutions you expect.